Nowadays games have become an essential part of our life though it is the best way to enjoy your free time. Every day a new game is being launched with high-end graphics and visual, but the big question is that – Is our PC’s are advanced enough to support these high-end graphics games? If you really want to upgrade your PC’s GPU or Graphics card and play those high-end graphics games on your machine? So, This is the right place to find 5 Best Budget Graphics Card of 2019. For all gaming freaks, we have created a list of top best and Budget GPU’s or Graphics card which you can fit onto your pc and enjoy those high-end graphics games. The lists of 5 Best Budget Graphics Card 2019 are as follows. NVIDIA GTX 1050 TI is on the top of the list because it is the budget powerful GPU or Gaming Graphics Card. It is supported by Pascal architecture with 4GB of GDDR5 frame buffer and memory speed of 7Gbps. It is crafted with great cooling technology and has a stunning design with a slim body. Games like Grand Theft Auto V and Gears of War 4 works smoothly with high graphics 1080 pixel resolution. NVIDIA has also launched its laptops in this series. The NVIDIA GeForce GTX 1050 is the gaming graphics card launched by NVIDIA. It is supported by extreme gaming power and it has next-generation 7-Gbps memory speed and 2 GB GDDR5 frame buffer. It supports Pascal architecture which gives you the advancement of high-resolution video. 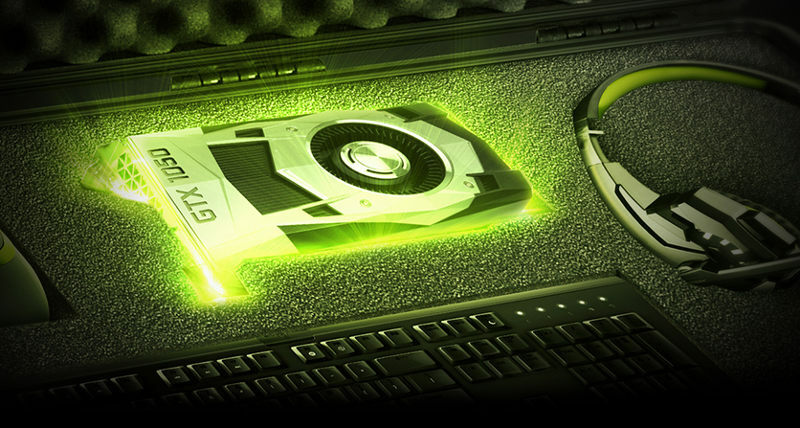 The Graphic Card can run games like GTA Grand Auto Theft V, Far Cry 4 with an ease. It lags at some points when playing games at very high frames but this is the problem with all the best graphics card under 150$. The GIGABYTE NVIDIA GV-N75TWF20C-4GI is a gaming graphics card by GIGABYTE powered by NVIDIA GeForce GTX 750 Ti GPU. It supported by 4GB GDDR5 memory and 128-bit memory interface. Features Dual-link DVI-I / DVI-D / HDMI*2. 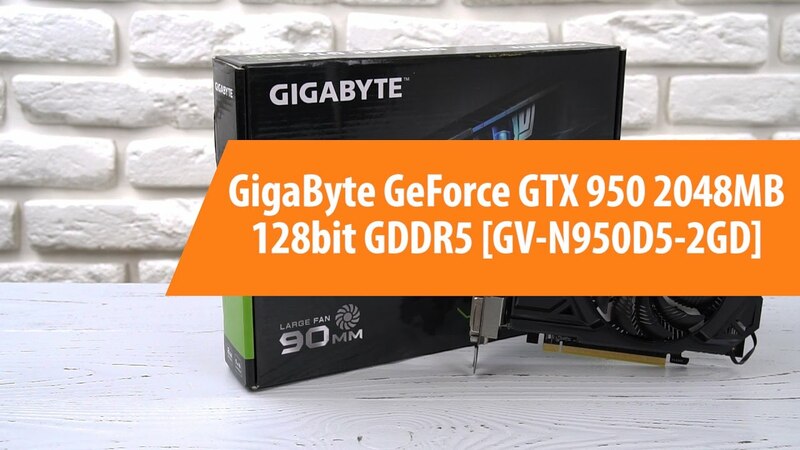 Powered by NVIDIA GTX 950, GIGABYTE GTX comes with 2GB of GDDR5 VRAM. It is a budget-friendly graphics card which also supports HDMI connections. It can support a maximum of 4 monitors. The card is supported with Gigabyte’s custom 90mm cooling fan which is able to keep the card cool with less noise created. The graphics crad is integrated with 2GB GDDR5 memory and 128-bit memory interface. Gigabyte And Radeon combined designed this card which comes with 2GB GDDR5 128-bit memory. It has a great build quality but it is average in performance. 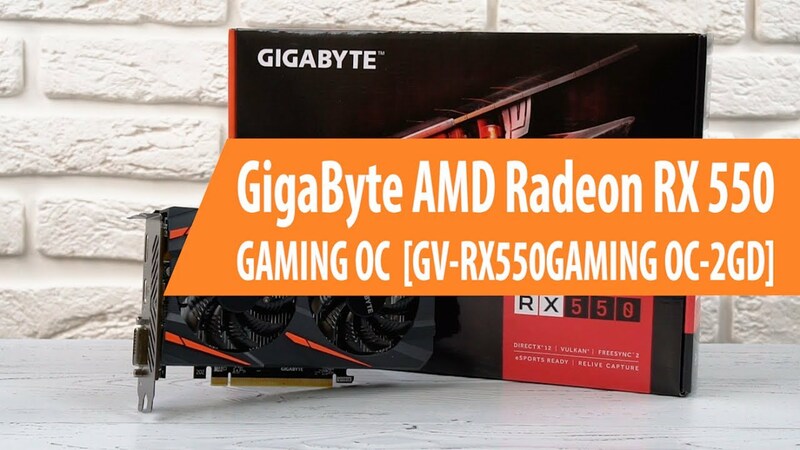 Its price is little high, spending little more one can go for RX 560 which is best in performance. Though it is pocket-friendly and good for low-resolution older games in terms of performance like Far Cry, NFS etc. If you still have confusion which one to go for, then I will say you can pick any one of these without thinking much. 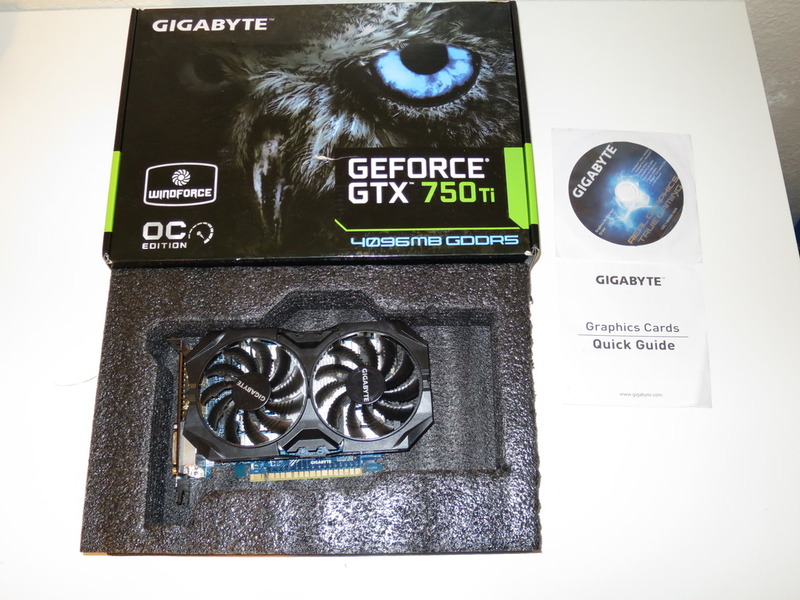 It is obvious that a graphics card with the price tag of $250 will offer more than a $150 Graphics card. So it will be better if you go for 250$ graphics card if it is under your budget. They are the best budget graphics card that you can get under $250. You can also take a look at their official site and check out what they are offering.